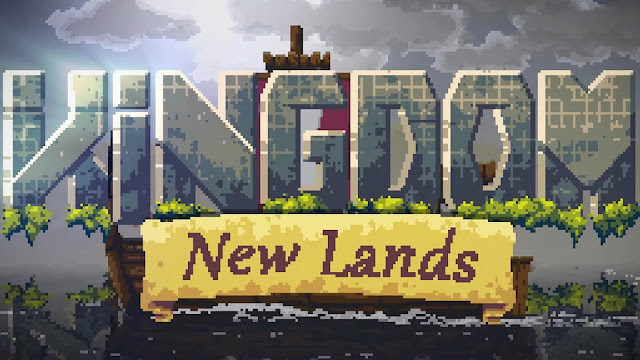 Kingdom: New Lands builds upon the award-winning gameplay and mystery of Kingdom by introducing an abundance of new content to the IGF-nominated title while maintaining the simplicity and depth that legions of monarchs have come to experience and enjoy. 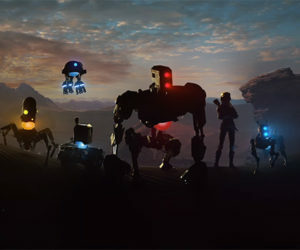 Travel to the New Lands and welcome the deluge of new mounts, merchants, and vagrants that call these isles home, but be wary of the new obstacles that threaten your arrival -- for not just the greedy creatures block your way but even the environment itself can defeat you. Check out our review of Kingdom: New Lands on Xbox One.